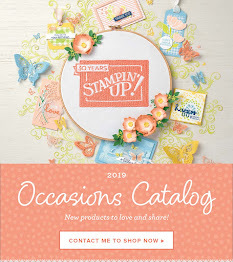 Want to get your Stampin' Up! Supplies for free? Hold a free event for you and your friends to get free Stampin' Up! Products! Let’s set a date and invite some friends! * Seating limited to 6 people per class. * Classes suitable for those 18 yrs+ unless otherwise stated. 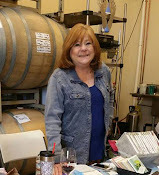 Greetings Inky friends!September is well underway, and October brings us a great set of celebrations for which to create cards and send them out: Halloween, Breast Cancer Awareness and just plain Fall.I have set up some dates to get together to have some fun and celebrate October. Technique Workshop: We are going to explore the Bokeh technique and one other simple fun item.Fee $20 includes a 6x8” scrapbook page protector that will fit into one of our customizable scrapbooks.